So the rejections from agents continue to pile up. 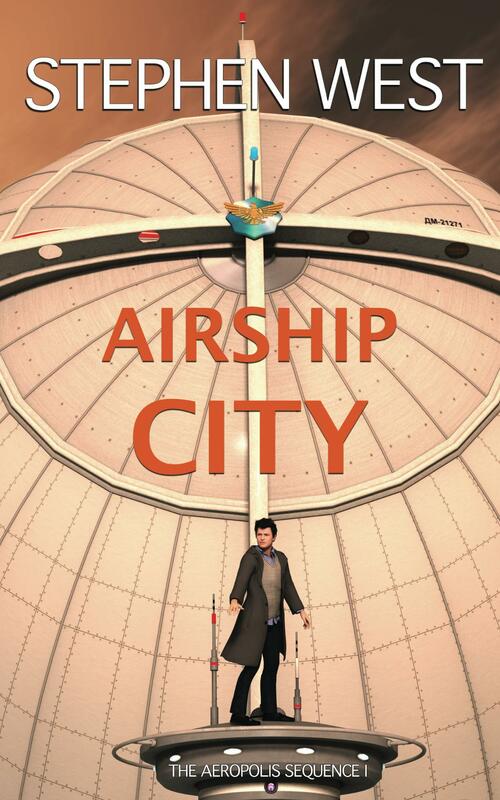 When I started writing the first Aeropolis novel, I was aware of the self-publishing renaissance that had been enabled by Amazon’s Kindle project, but I also knew that people like Amanda Hocking were likely to be the exception rather than the rule. I read the polemics of Konrath, but again, felt he was a special case. I was fairly sure that the best way for an unknown author to achieve publication was via the traditional method: find an agent, who finds you a book deal with a publisher. I nearly achieved a shortcut on this process, quite by chance. I got the opportunity to send my manuscript directly to the editor of a publisher, which is very unusual. Of course I didn’t rely on that working out, and started submitting to agents as well more than a year ago. But when I found out last December that the publisher was not able to take the work, that meant relying on an agent, and so far I haven’t found one. I’ve submitted to around twenty agents, including three that have yet to respond. The Children’s Writers’ and Artists’ Yearbook 2012 lists some fifty agencies, so I’ve not by any means exhausted my options. But I do feel as if I’m close to exhausting my patience. It’s a slow process, and the temptation to simply get the book out there is strong. Of course there is more to it than just uploading a file to Amazon. Creating the file itself is not that simple. 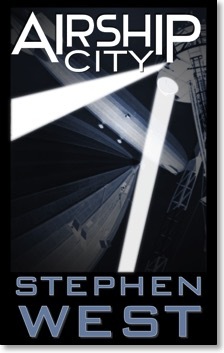 But I do have strong technical knowledge, and have already made a few Kindle files for proofreading purposes. Also required is a good cover. Again, I have some graphic design skills. It’s hard to see the downsides to just getting it out there and seeing what happens. The feedback I’m getting from agents is that the writing is good, but it’s just something that doesn’t “click” with them, which means it may be a fairly niche work. In that case it’ll do better as an e-book anyway, if it doesn’t have to jostle for space with more broadly appealing titles. Or it may be one of those works whose appeal is not immediately obvious, but which does find a following. I have designed a cover, which I do like a lot, although it’s based on a photograph which has forced certain design decisions on to me. I may have a go at creating one completely from scratch using a Blender render. In the meantime, feast your eyes!